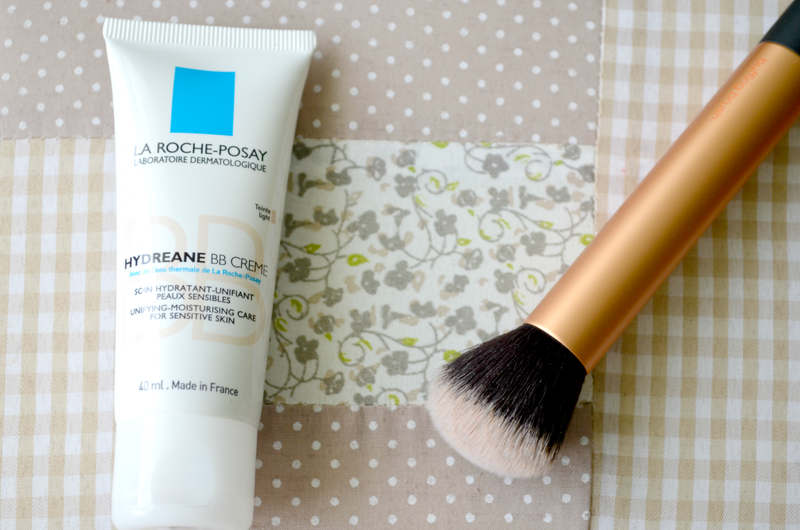 I noticed that the La Roche Posay BB Cream is not one too popular or that I've seen a lot on the beauty blogs or youtube channels, so I thought it would be nice to make a review on this for all of you who might be wondering whether this BB cream is any good and worth the money. I mainly purchased this because I was out of my regular face products and I wanted something that will also help improve your skin. 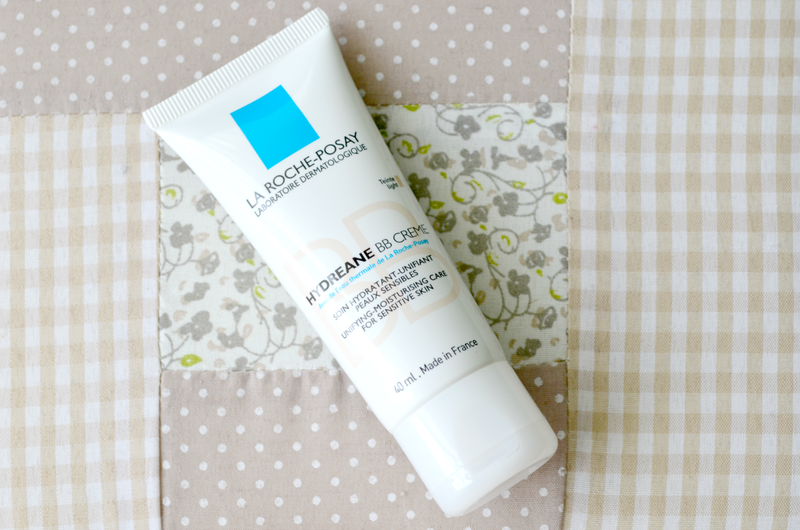 As some of you may know, La Roche Posay is a brand highly recommended by dermatologists. Packaging: This BB Cream comes in a regular squeeze tube, which I think most BB Creams actually do come in this type of packaging. I am usually not bothered by this, the only type of packaging I dislike are the glass bottle ones that don't have a pump, I find them to be quite annoying to use sometimes. Coverage: It has a light coverage, so do not expect to much to be covered by this (by the way, I got it in shade "Light"). However, I find that it makes skin more luminous and blurs out imperfections. If I have spots or acne, I will usually cover those with a bit of concealer and that's it. Consistency: It has a rather thicker consistency than most BB creams I tried, but it blends out nicely on your skin. I like to apply it with my fingers, as I feel it's quicker and easier, but it also works well with the Real Techniques buffing brush (pictured above). Price: I believe this is about 20$, depending on where you get it - but you can definitely be on the look out for a sale of some sort, which they sometimes have in pharmacies (which is what I did before I got it). Overall: I like using this product, I feel like it's just the right amount of face product I need - since I don't have particularly bad skin. I would definitely recommend it, especially for the summer months. If you would like to see what it looks like on, be sure to check my youtube channel for a full video on it. Have any of you tried this BB Cream before? What is your impression of it? Whenever I look at the La Roche Posay brand I get turned off by the packaging/design. I find it hard to differentiate between products and get flustered trying to figure out what everything does. I much rather go for something I clearly can tell what it is then spend ages trying to read all of the containers. I have never even heard of this brand before! 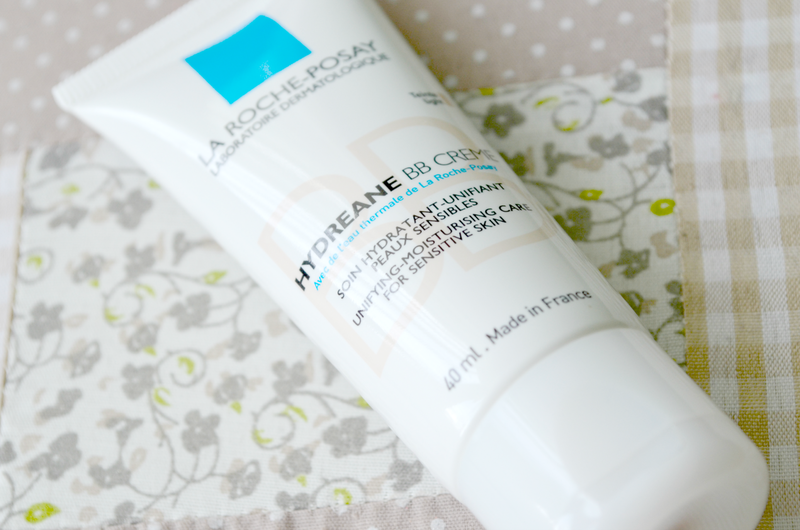 I have not found a BB cream I really love yet!